After that, you may need a personal injury attorney in Phoenix. At Lorona Mead, we will make sure to get you the compensation you deserve. If someone else’s negligence caused your injuries, you should not be on the line financially. By now you know all about ridesharing services like Uber. A few years ago, you may have thought it was a crazy idea to get in a stranger’s personal vehicle to hitch a ride somewhere. 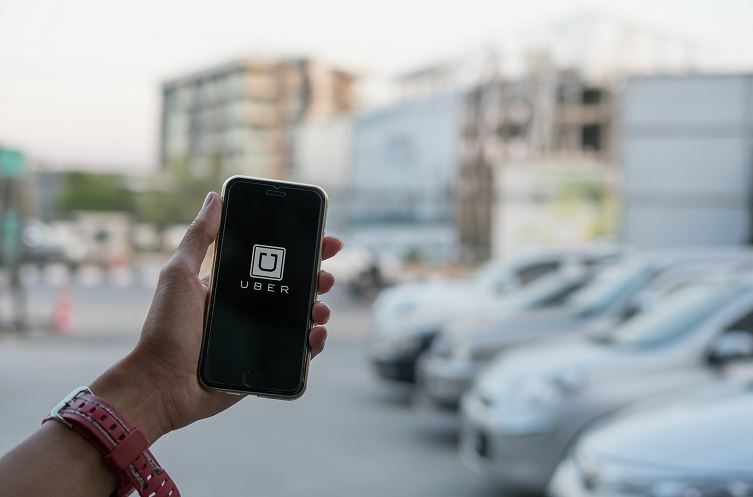 Now, many people right here in Phoenix rely on Uber to get around, whether they are running to the grocery store or to and from work. Now, Uber is looking to expand into the scooter and biking business. With its acquisition of JUMP Bikes, Uber will soon be able to give you more options for getting around. JUMP Bikes already operates here in Phoenix, but you can bet their business will expand soon. So, now we will have more and more people using these motorized scooters and ridesharing bicycles. But who pays for injuries if someone gets hurt by one of these ridesharing tools? You may ask yourself what the harm in having these scooters and bikes around is, but we can look at other big cities for examples. Some places have similar ridesharing scooters, many from one company called Bird. It is telling that some US cities have banned the use of Bird scooters. They are becoming a danger to pedestrians and riders. These scooters can cause havoc on our sidewalks here in Phoenix. On crowded streets, many people become targets of riders who have no idea how to operate the scooters. Imagine walking around a busy street corner only to be rammed into by someone flying on an Uber scooter. There will certainly be times when people who operate these scooters will lose control of them. Who will pay the medical costs for injuries? You may not think that injuries from these scooters could be severe, but they can be. Anytime something slams into an unexpecting human at a fast speed, there is a potential for damage. What about when people trip and fall over the scooters that are left on the sidewalks waiting for the next rider? Another obstacle in the way on a busy day. The medical costs for these injuries can pile up quickly, especially if there is a dispute over who will cover the expenses. Which insurance will take responsibility? Will Uber or JUMP Bikes cover these incidents? If you have been hurt by a JUMP Bike or Uber scooter or bicycle, make sure you seek the appropriate medical treatment. Even if the injury seems minor, make sure to get it looked at. After that, you may need a personal injury attorney in Phoenix. At Lorona Mead, we will make sure to get you the compensation you deserve. If someone else’s negligence caused your injuries, you should not be on the line financially. Let us work on your case so you can focus on healing. You can contact us for a free consultation by clicking here or calling 602-388-1025.